innomine offers European innovation and funding expertise focusing on international, highly complex research and development projects, primarily in the information technology and communications (ICT) sector. Our thinking horizon is about innovation ecosystems and innovation value chains. 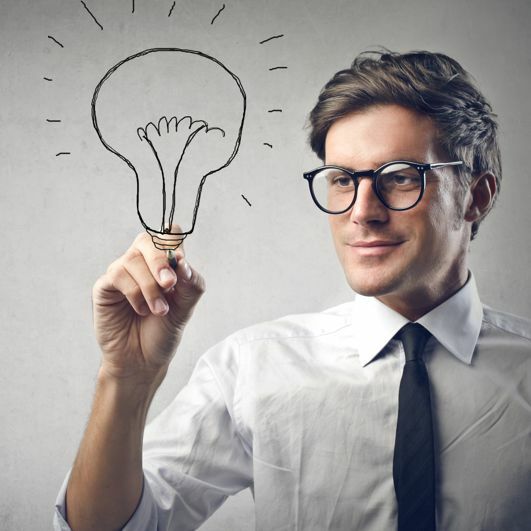 We believe innovation is the most important resource of organizations, the most important success factor. 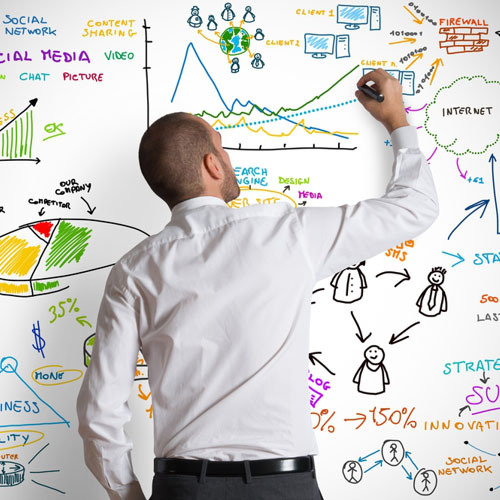 We demystify innovation and turn it into simple, feasible and measurable actions, projects and results. Furthermore we help our clients to find proper financial sources to boost their innovation capacities and capabilities. Our vision is an innovative Europe and Euro-atlantic region. Our aspiration is to solve the “extended European paradox“, so to increase the efficiency of European innovation. The term “European paradox” was first used by European Commission to define the European phenomenon of having good higher education systems, good research infrastructure and results but failing to translate this into marketable innovations. European private R&D&I spending: while out of the top R&D spender companies 30 % are of European origin, out of the top 10 most innovative companies there aren’t any European. We call this phenomenon as the 'extended European Paradox'. 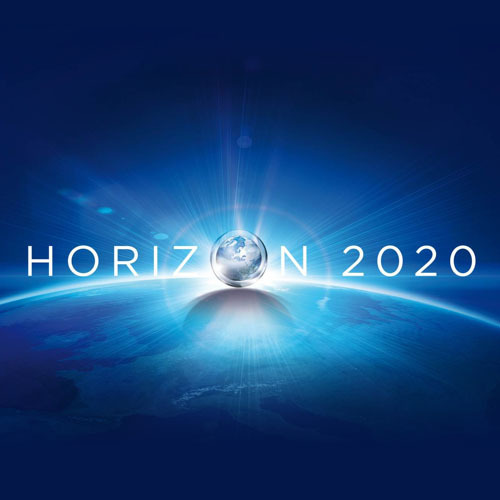 At the same time in 2014 the European Commission launched Horizon2020, which is the world’s largest funding programme for research and innovation, amounting to close to € 80 billion. In Europe funds amounting to € 350 billion are available to support structural reforms, social development and cohesion of the European Union member states. So, these are good news: there is funding in Europe for innovation. 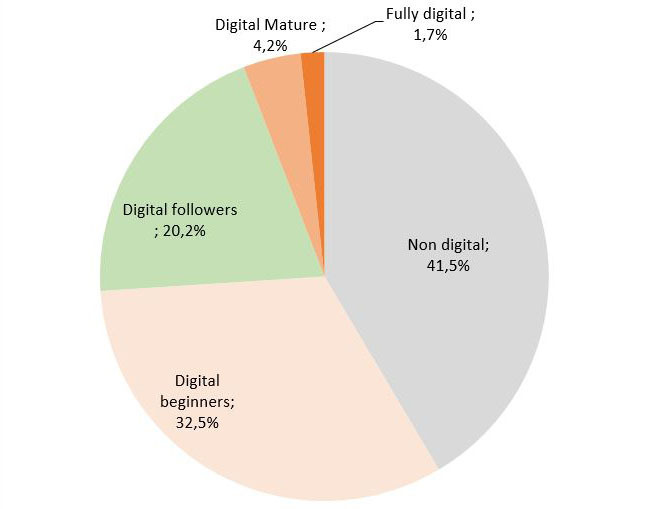 Europe is lagging behind in digital transformation, which is a primary source of innovation. Digital transformation means the overarching impact of digital technologies on all industries and on the innovation process. Several concepts have been developed and several initiatives implemented to cure this but European companies can still not make to the top 10 worldwide. 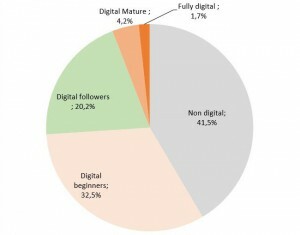 Less than 2 % of European SMEs take full advantage of the digital technologies. Our objective is to change this, to improve how European public and private funds are used to generate innovation. We want to dynamize innovation ecosystems. How we boost European Innovation? We work with multinationals such as Microsoft, local and national governments, universities and research institutes to increase efficiency of the use of EU as well as other public and private funds, and to support innovation of private and public sector entities. We work with 100+ startups and SMEs to accelerate their development (like Balabit, LambdaCom and several other players from Europe and US; we believe their brands will be very well known in the next 5 years). We also created www.funds4i.com to make sure local startups and SMEs can benefit from Horizon2020 and structural funds. We are a cross-disciplinary and cross-national team of professionally qualified consultants, with research and consultancy expertise in management, technology and European funding. Our senior experts have 15+ years of international experience. Our qualified innovation management consultant colleague provides the IMP3rove (IMProving Innovation Management Performance with sustainable IMPact) methodology-based International Innovation Management Consulting services. We support our clients throughout Europe to access the € 350 billion of Cohesion funds and the close to € 80 billion of Horizon2020 programme. We work with our clients to identify project ideas, build national or international consortia, support the application submission and the implementation of the project. 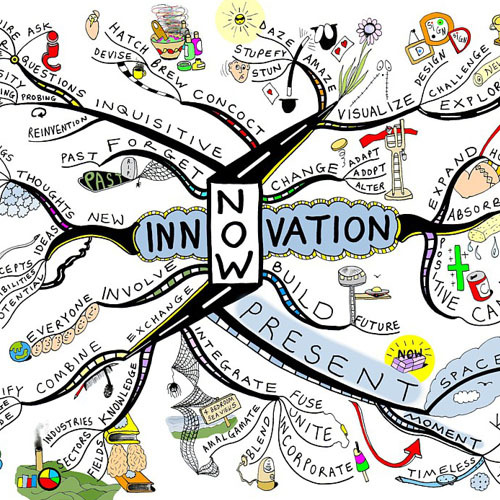 Innovation consultancy means a set of services to dynamize ecosystems. We do this by identifying great ideas (primarily in ICT, Industry 4.0, and related fields) and matching them with proper financial sources. We also advise our clients how to make the best use out of innovation financed by any private or public funds. Our methodology encompasses the whole funding cycle from initialization until the project implementation. Our methodology consists of 5 key main steps, from analysis of the project idea, through the submission of the application till the funding arrives. Today’s markets are global, even medium-sized companies have the opportunity to work with partners and clients from other continents and countries. 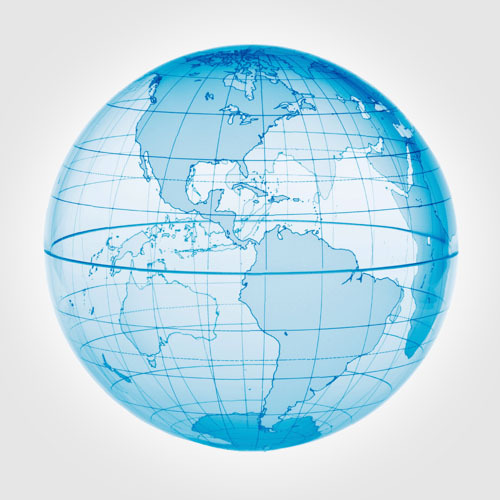 Through our network and 15+ years of international sales and marketing experience we support our client to design and execute international expansion strategies. A consortia of Telefonica/Wayra, Microsoft/Nokia Appcampus, Accelerace incubator houses, Fundingbox, Opinno, DIGITALEUROPE, IVSZ and econet won more than 1,5 million € in the frame of the European Commission’s ICT-PSP-2012 call for the development and implementation of a startup incubation model. One of the oldest and tarnished high school of Budapest won 107 million HUF fund in the frame of an EU call supporting innovative schools. The aim of the project is to support the quality of education, novel and innovative educational content and technologies. Our IT developer partner company won 150 million HUF fund for the implementation of an R&D project with the aim of developing an innovative traffic planning and management system. Our IT security and developer partner won 15,5 million HUF fund for R&D in the region of Central-Hungary. The aim of the project is to develop an innovative security alarm monitoring system. Name of company: Innomine Group Ltd.